Your are consuming solvent in the context of your business? Regenerate it and combine economy & ecology! 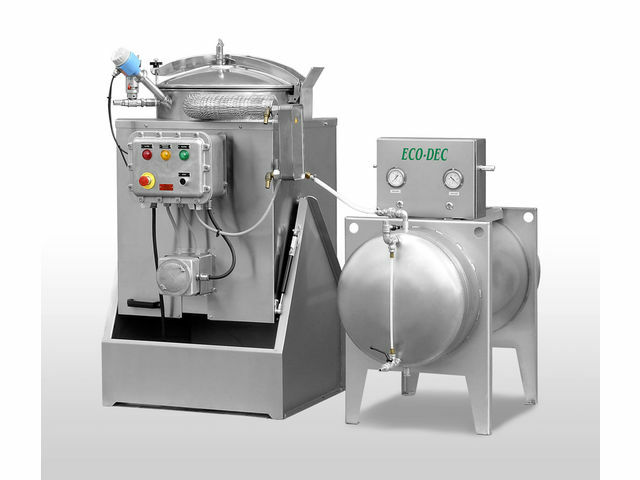 What is an Eco-Dec solvent regenerator? 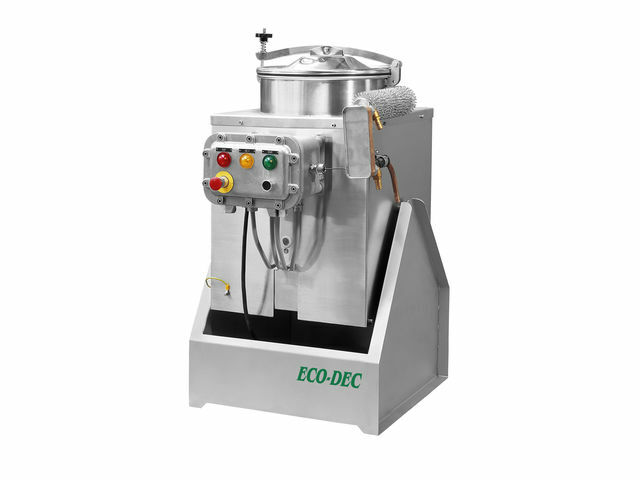 The Eco-Dec regenerator recycles all the usual solvents, including those used for the packaging industry. The system is obtained by a hot plate. It gives back, after each cycle, a solvent perfectly ready to be reused. The solvent does not degrade and can be recycled indefinitely. The recycler provides the solution to the problems of storage and disposal of dirty solvents: in addition to being profitable (drastic reduction in the purchase of solvent), the latter is environmentally friendly (circular economy). The distillation cycle lasts +- 4 hours, depending on the solvent. We offer 4 different variants depending on your solvent use: 20L, 50L, 150L and 500L. 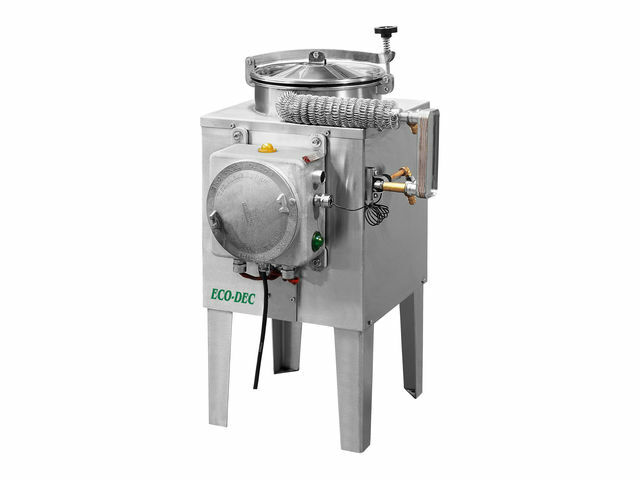 Why choose the Eco-Dec machine rather than a competitor one? The energy consumed is divided by two. There is no clogging on the sides and cleaning is quick and easy. The process is more efficient. 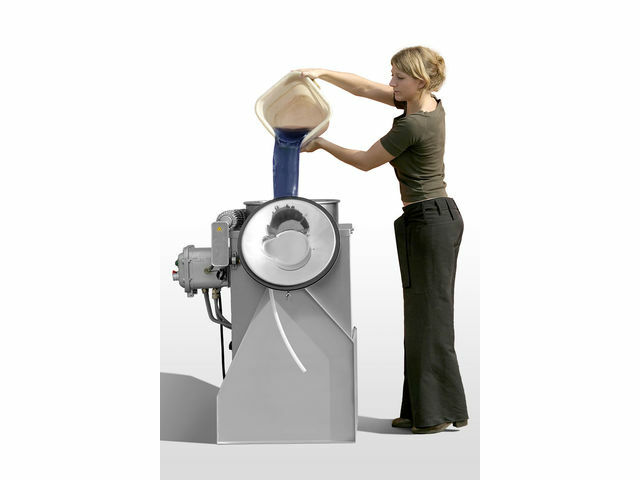 The machine does not require any maintenance unlike the competition. The heating element is guaranteed for 10 years. Still reluctant? Do not hesitate to ask for a test with your dirty solvent !